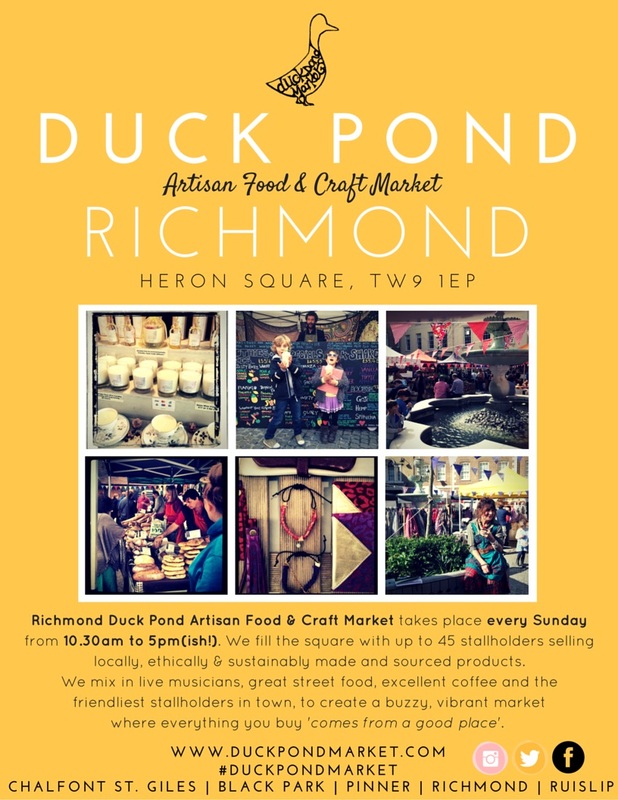 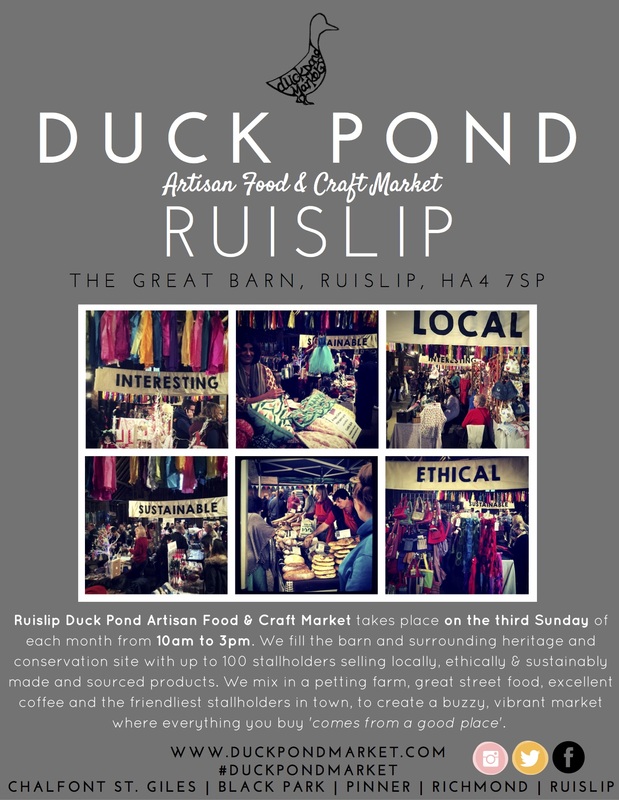 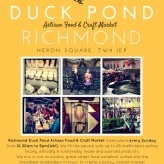 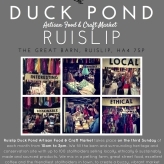 Duck Pond Markets Interesting, Local, Ethical, Sustainable... Where everything comes from a good place! 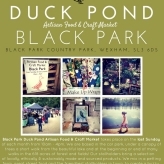 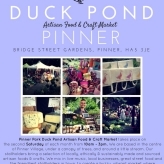 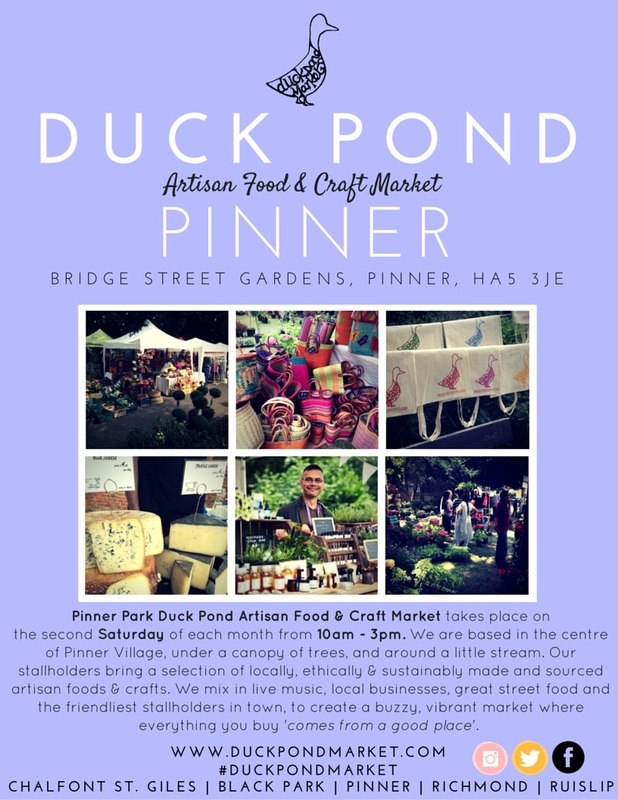 Duck Pond Market is a vibrant marketplace for independent crafters, food producers and small businesses to sell in the local community. 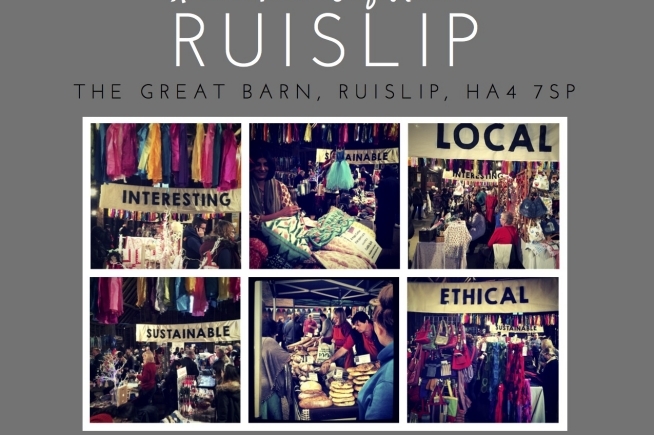 We give you a market where everything you buy comes from a good place be it locally made by independent small businesses, ethically made by Fair Trade companies or charities, sustainably made by eco friendly ventures, vintage or upcycling and interesting items made in Great Britain and not easily found on the High Street. 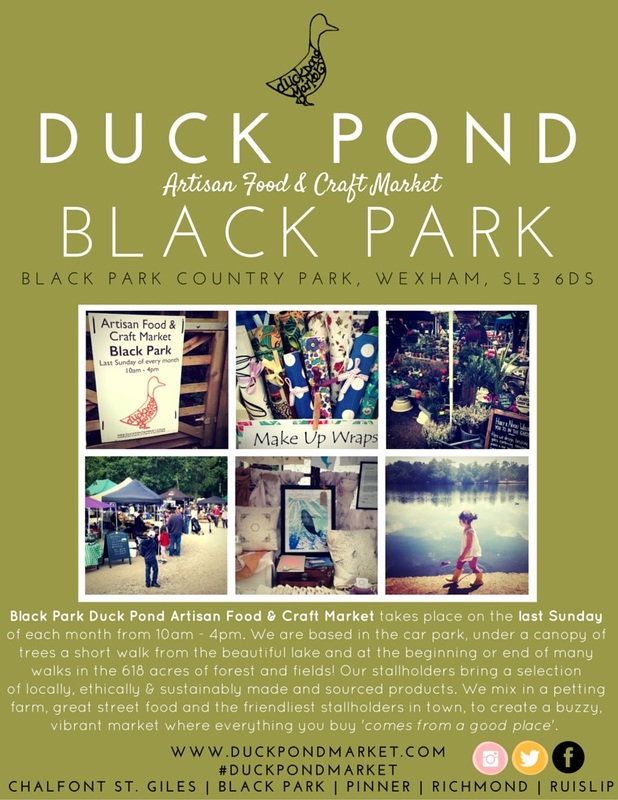 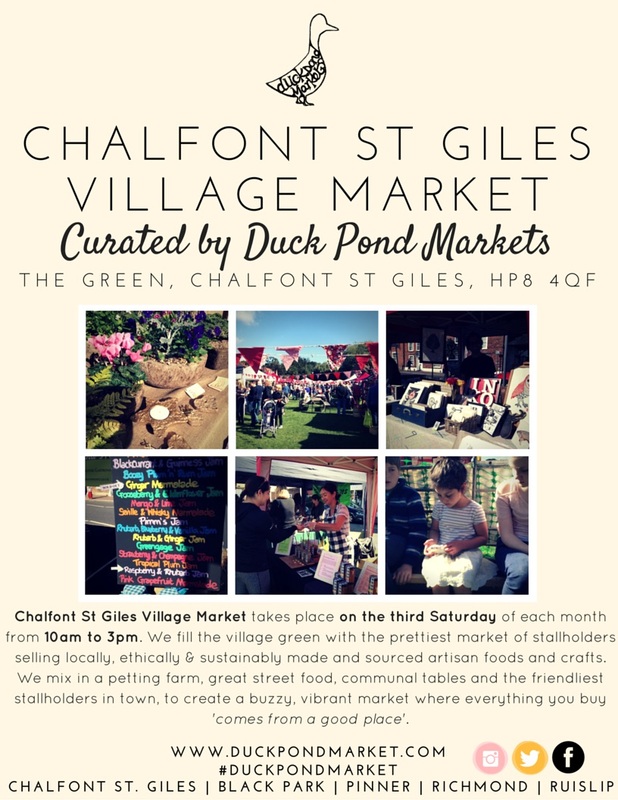 Duck Pond Market combines the magic of a festival with interesting stalls, local and ethical food, crafts, music and arts — always in a beautiful setting. 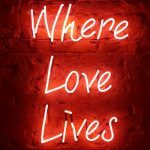 We launched in 2009 and keep growing! 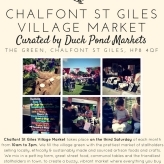 Stallholder costs are kept low to encourage start-up businesses, the vibe is kept friendly and supportive and this shows in the happy and relaxed atmosphere! 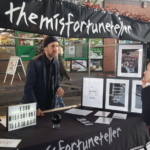 When you come, remember that nothing at the market is mass produced — it’s all made with love — and therefore we cannot compete with mass market prices. 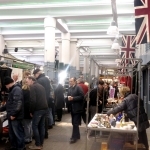 Shop nice!